When will be Cade's County next episode air date? Is Cade's County renewed or cancelled? Where to countdown Cade's County air dates? Is Cade's County worth watching? Glenn Ford took a stab at series television with this 1971-72 effort. 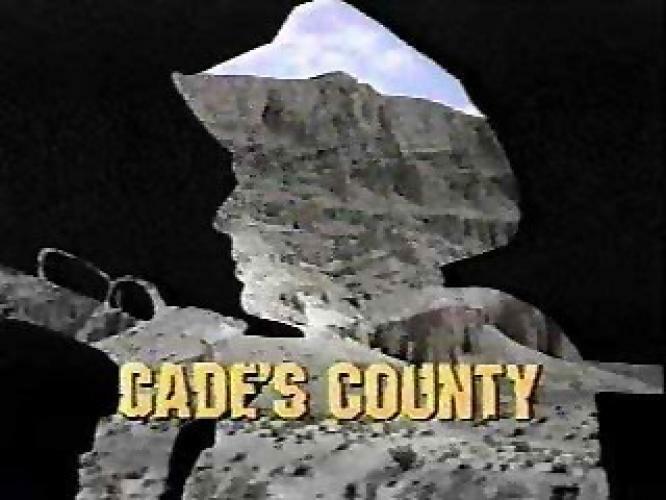 Cade's County was a modern day Western set in the American southwest (its exact state was never given in the series). Ford starred as Sam Cade, the sheriff of Madrid County. Edgar Buchanan co-starred as his chief deputy. EpisoDate.com is your TV show guide to Countdown Cade's County Episode Air Dates and to stay in touch with Cade's County next episode Air Date and your others favorite TV Shows. Add the shows you like to a "Watchlist" and let the site take it from there.